1 Bedroom Upper Floor Flat For Sale in Luton for Offers Over £165,000. This beautifully presented one double bedroom apartment that features an extra study room is located in an excellent location on Holly Street within walking distance to Luton Town Centre & Luton Train Station. This spacious flat is being sold with no upper chain making it absolutely perfect for first time buyers with no stamp duty to pay. 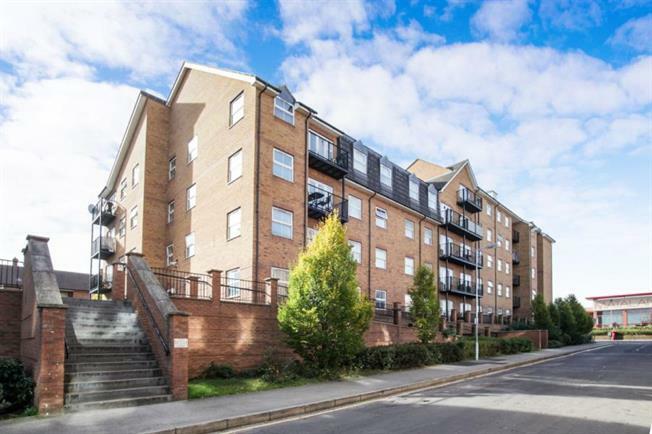 Benefits include an entrance hall, large open plan lounge/kitchen area with a balcony, bathroom, an extra study room which can be used a second bedroom, secure underground parking with a lift to the top floor.